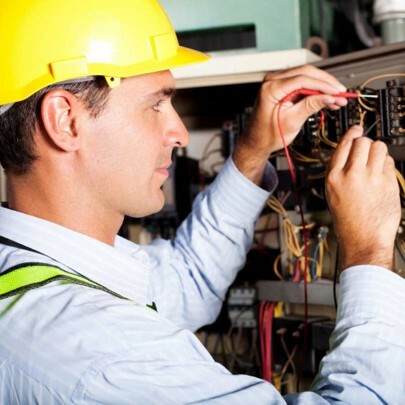 Platinum Group is continually looking for superior tradesmen to fill positions within our company. We encourage anyone who has exceptional skills in the building and interior design fields to contact our office about any open positions. 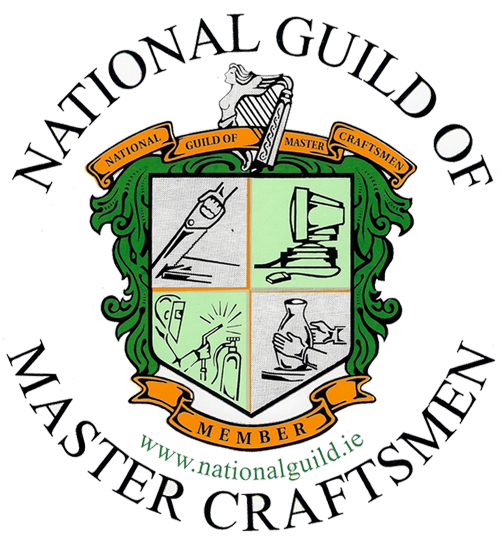 The National Guild of Master Craftsmen is the largest organisation representing skilled and accredited tradesmen and builders in Ireland. 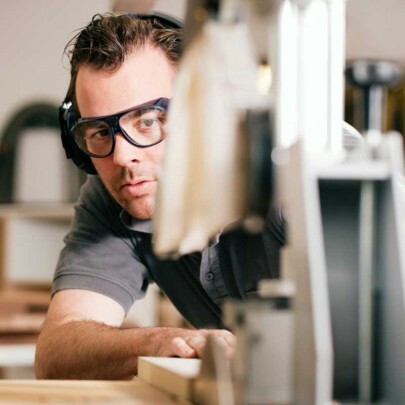 Its aims are to protect the skills and integrity of its members and clearly define the skilled from the non-skilled thus enabling tools the general public to choose a National Guild of Master Craftsmen member to facilitate the service they require. Platinum Group are a top rated interior design and construction group that have a huge reputation that prides itself on providing superior service to its clientele. 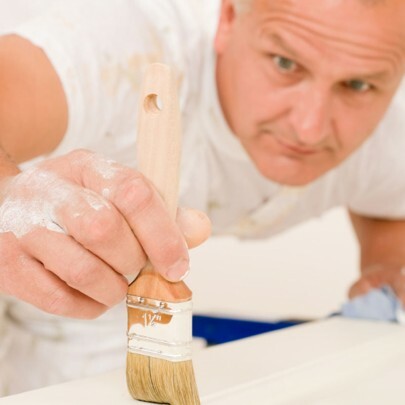 We specialise in creating high end new buildings, extensions and engineered open plan living. 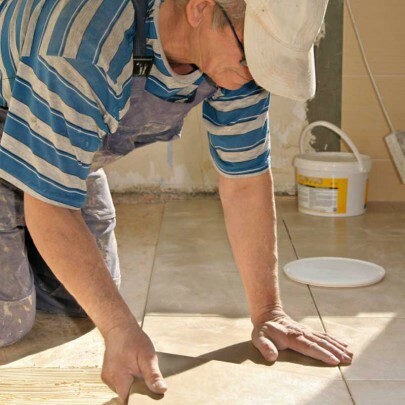 Our company is quickly expanding and we anticipate steady growth for the foreseeable future. 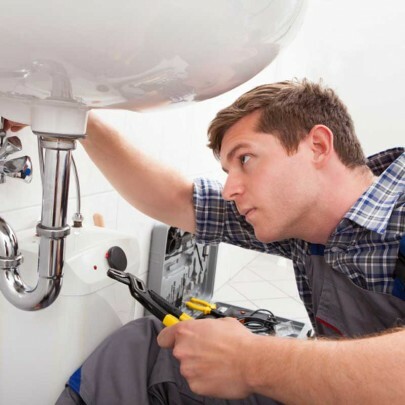 Our company is continually looking for superior tradesmen to fill positions within our company. We encourage anyone who has exceptional skills in the building and interior design fields to contact our office about any open positions. We are always glad to review applicants and see where they may benefit most within our company.